For more than twenty years, we’ve worked closely with clients to build, strengthen and evolve their brands. 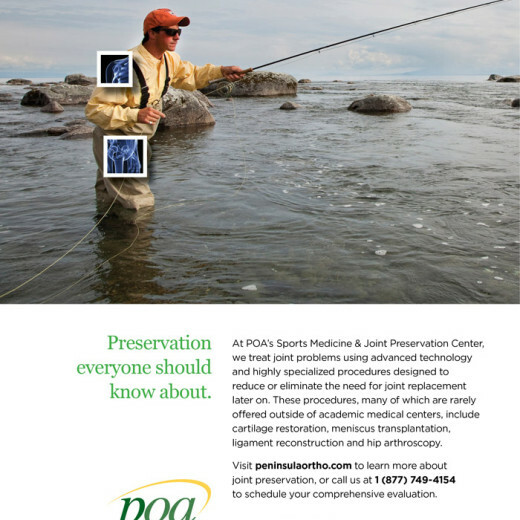 We do what we do because we love exceeding expectations—not just our clients’, but also our own. 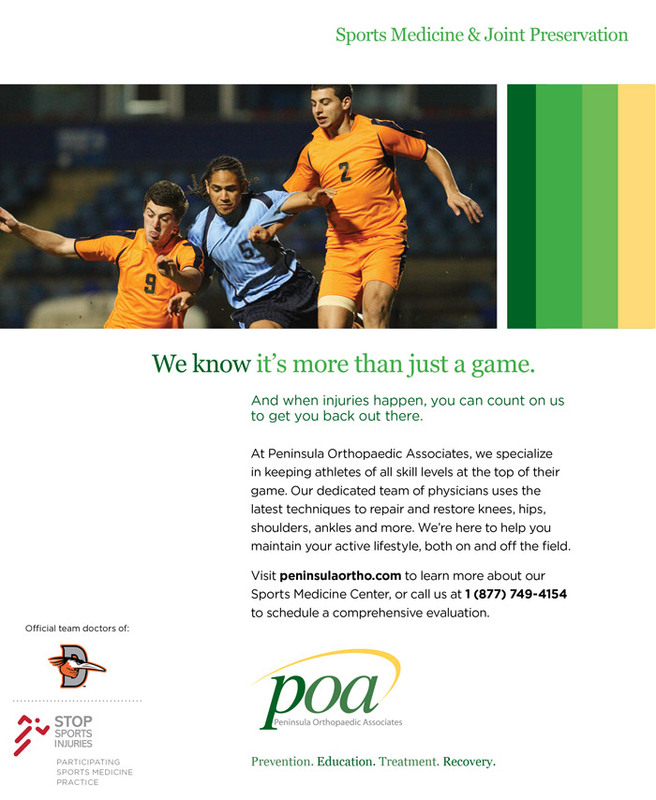 This past summer we worked with the leadership team at Peninsula Orthopaedic Associates—a multi-office orthopaedic practice headquartered in Maryland—to create an integrated awareness campaign for their Sports Medicine and Joint Preservation Center. 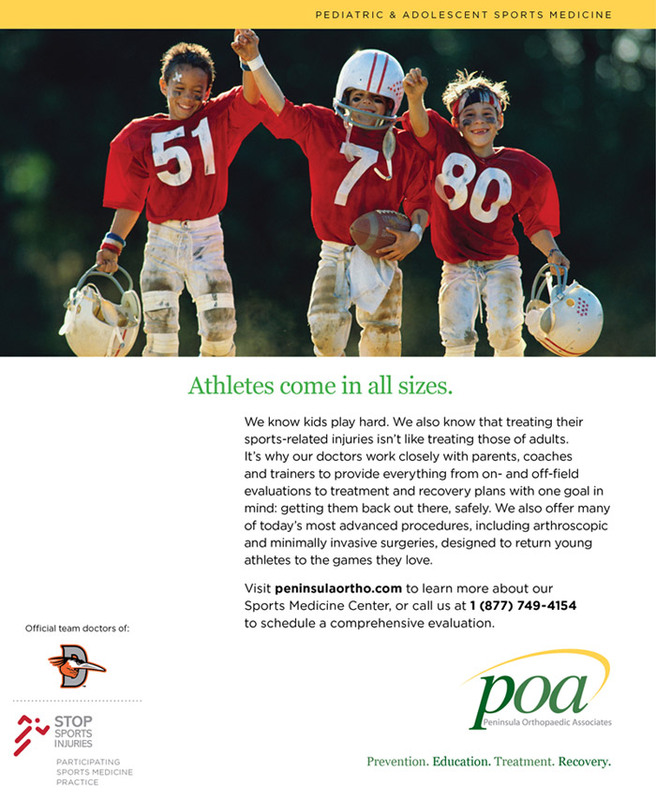 The campaign was launched late summer with a focus on capturing the attention of athletes and weekend warriors of all ages who were busy preparing for fall sports and activities. 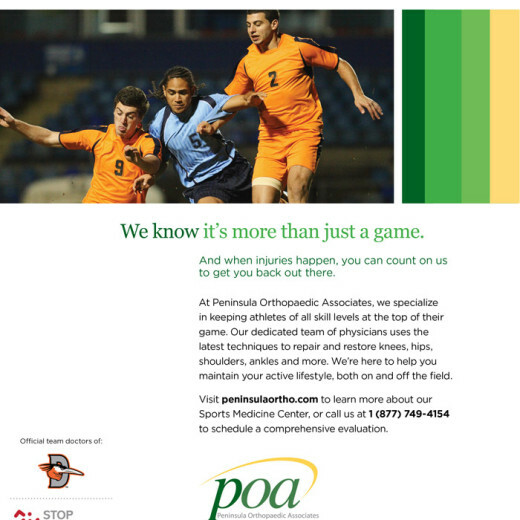 From football, soccer and cheerleading to fishing, cycling and road racing, we built a campaign to leverage POA’s excellence and expertise in caring for sports-related orthopaedic injuries. 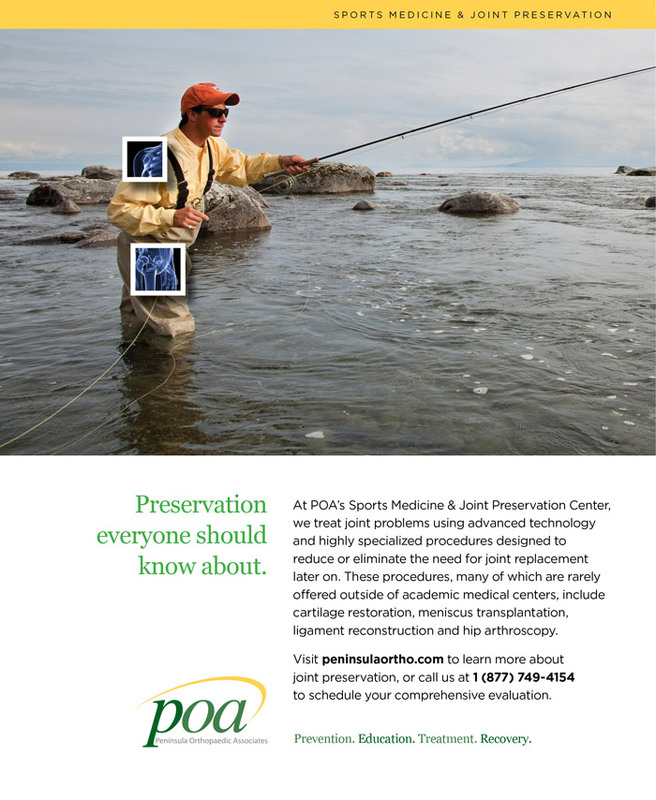 Engagement for this campaign was measured and tracked using both online analytics and in-practice metrics for new patient and procedure volume. 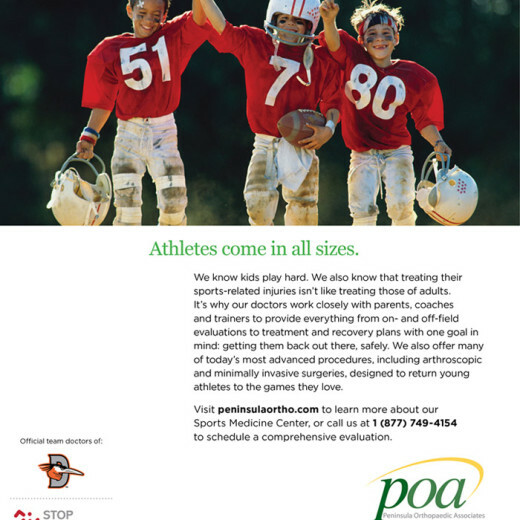 Online analytics revealed significantly increased time-on-page and website traffic, but the strongest key metric to support this campaigns’ overall success was the increase in new patient volume, 502 new patients, for an increase of just over 11% during the campaign period.